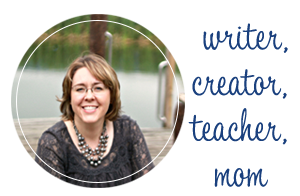 Looking for the perfect teacher appreciation gift? We already know what teachers really want and it’s not any more apples or ceramic figurines. 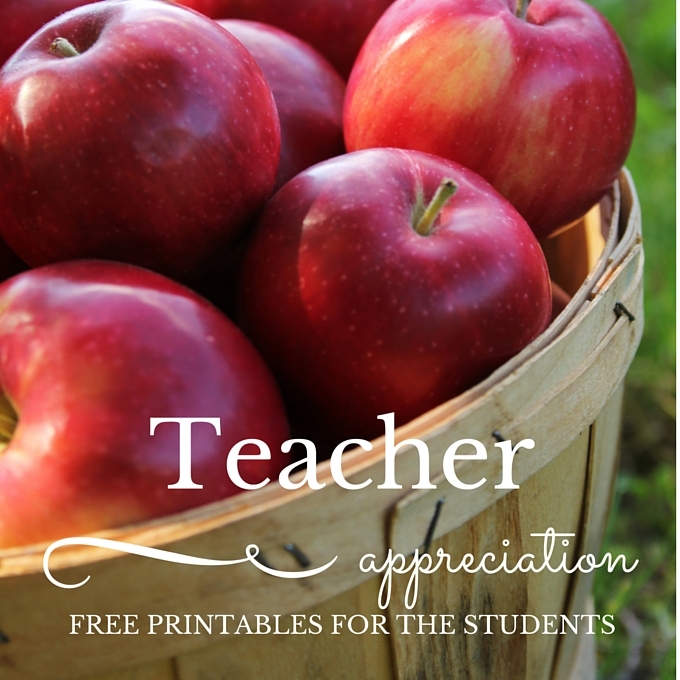 This little gem of a teacher appreciation gift is another idea that is free and priceless! 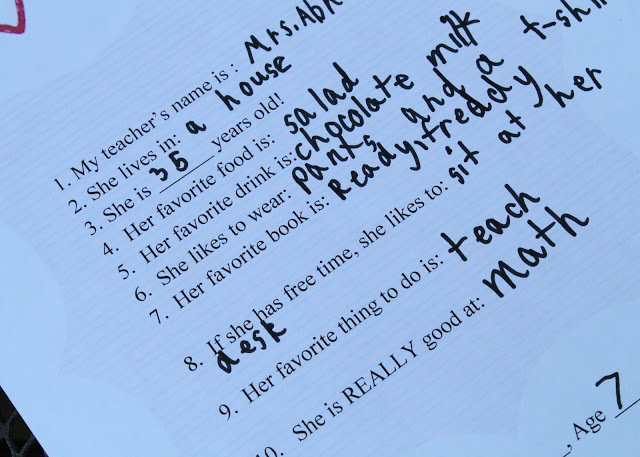 It’s time to interview your kids and see what they think the facts are about their teachers. Kids believe the funniest things! Think about the wonderful, adorable interviews you’ve received for Mother’s Day! 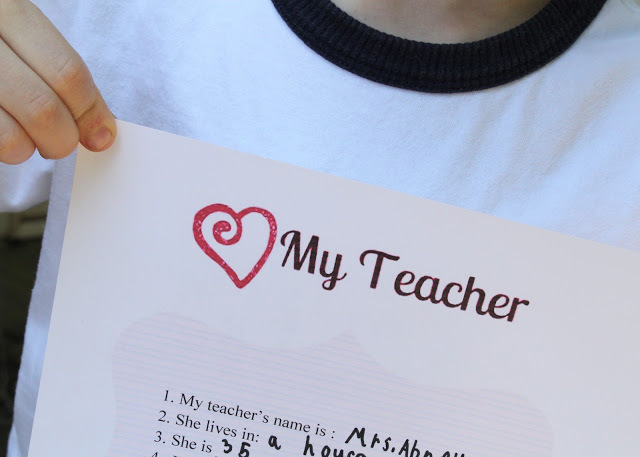 Your child’s teacher took the time to make those cute notes for you, now it’s your turn to share the love. This teacher appreciation questionnaire would be perfect for Preschool, Kindergarten, and First Grade students. My first grader completed it on his own. 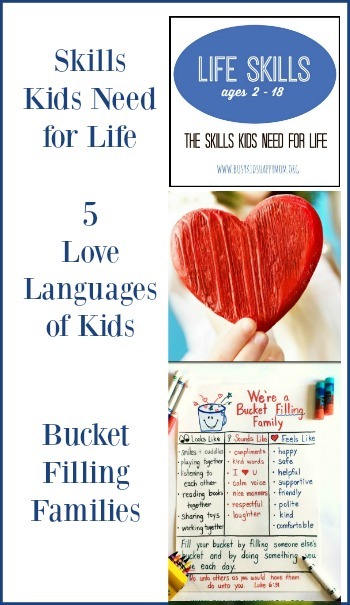 PreK-K students may need some help. I thought it was hilarious that he wrote that she likes to drink chocolate milk and sit at her desk! For the record, I’ve never seen her sit down! 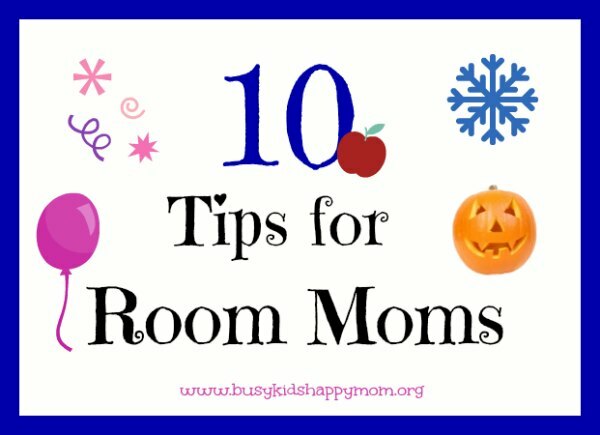 This is so much fun to do for a cooperating teacher, teacher assistant, or student teacher too! Last week I was working with some students and they were discussing their teacher’s favorite color. Even though she told them that her favorite color was blue, they were convinced that she liked black the best. Why? That’s the color she wears all the time! I’ll never forget running into a student at Home Depot! She was shocked and ran to the next aisle, whispering to their mom, “I saw my teacher over there!” They can’t believe that I have a real first name (it’s not Mrs.), have my own kids, drive a car, go to Target, and have more than 3 toes (this was investigated during story time, because my sandals only showed 3 of my 5 toes). Work with small groups of students to complete the questionnaire sheet. Ask them not to share their answers so the sheets do not look identical. If a student is writing on their own then inventive spelling is just fine…. it actually makes the answers funnier! This first printable has a questionnaire version for a female teacher and a male teacher. Click on the link below to download and print your copy. This second printable has a few more questions and is suitable for a female teacher. Click on the link below to download. Thank a Teacher, they impact lives everyday! 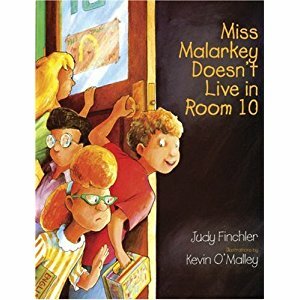 A fun book about a teacher to go along with this activity is Mrs. Malarkey Doesn’t Live in Room 10 . You are so right! Children do think teachers live at school. Love this. My little one loves her teacher so much she is going to really enjoy this! This is so cute!! I love the line that says she likes to spend her time sitting at the desk. Kids really do say the funniest things.